Let Performance Landscape, Inc. provide you the best prices in Landscape Design, Lawn Care, Hardscaping, and Snow Plowing. Whether its for residential or commercial landscaping, you will be the talk of the neighborhood with the best manicured lawn around. 100% satisfaction guaranteed. If you’re not satisfied with our services, we will make it right no matter what it takes. We will provide you a free estimate, professional work, and a quick response to your needs! Everyone notices a beautiful, lush, natural looking lawn. 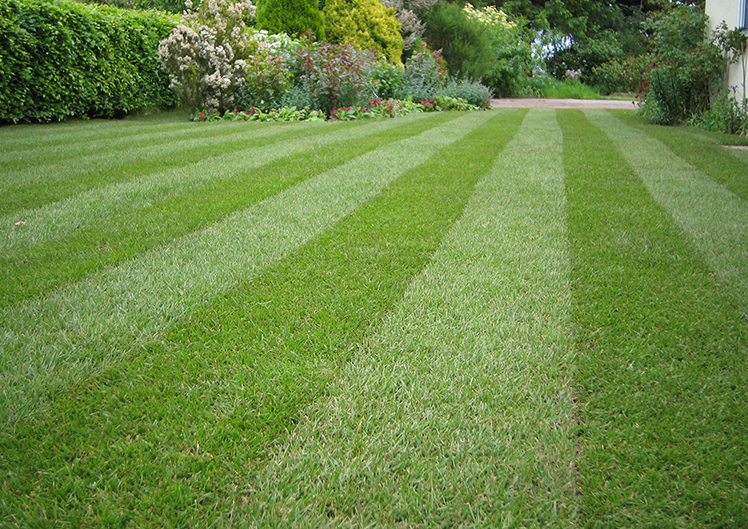 A green lawn is a pride of many homeowners and commercial properties. Get the best prices in the area with services including: Lawn maintenance, Flower/Tree planting and transplanting, Lawn mowing, Fall and spring cleanup, Edging, Tree removal. 100% satisfaction is always guaranteed. Spend time on what you like doing most and let us take care of your lawn. Be the talk of the neighborhood with the best manicured lawn around. Landscaping can add character and curb appeal to any home or business. 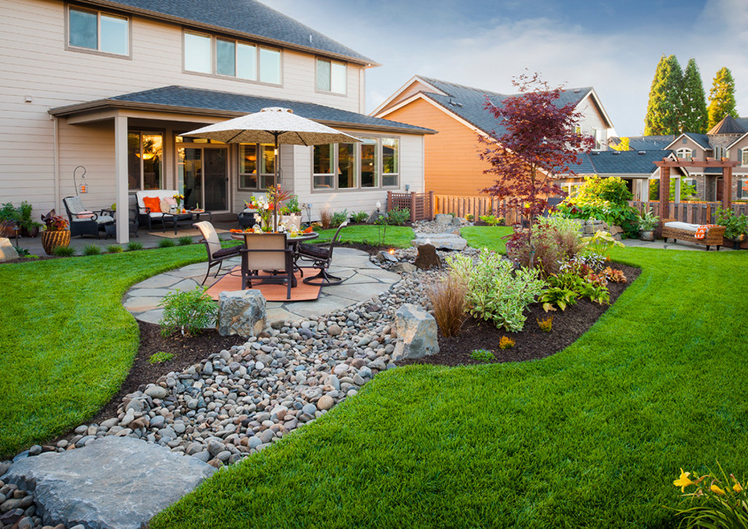 With Performance Landscape you can give your backyard a makeover without all the necessary brunt work. Custom designs. Whether you have your own vision out or you want someone from our specialized landscaping team to create one for you, we will work closely with you to give you the landscape you've desired. Before we start, a computer generated design will be created to see how your landscape will look so then we can move forward with the installation. Keep your landscape looking pristine all year long with our high quality landscaping: - Landscape design - Plant designing - Lawn installation. Hardscaping is anything outside that doesn’t have to do with grass, shrubs or flowers. Performance Landscape wants to provide not only exceptional landscaping services but also hardscaping, to fit your needs and wants. Thinking about an outdoor patio or walkway? 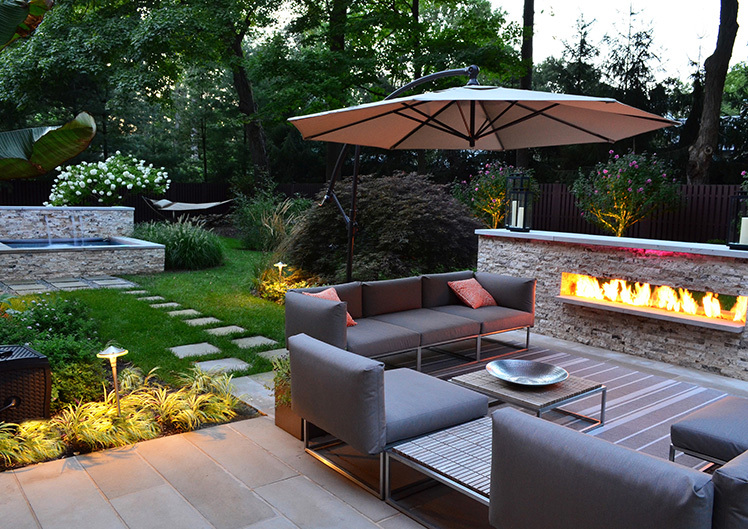 Talk to one of our experienced designers and we can help you create the backyard oasis you’ve dreamed of. We also create retaining walls, which are often used to create boundaries between hardscapes and earth landscaping features, or softscapes. They came out to do leaf removal. They came out with blowers. There was no appointment made, we just have an understanding that they will take care of everything and then they bill us. I don't think they could do anything better. Their pricing is excellent. Backyard Patio. The price was great and even after he found a huge rock over my backyard he didn't raise the pice. The patio looks awesome and I also got it a free firepit. They know what they are doing and I couldn't be more pleased. Not only is our work affordable, but we are able to fit into your busy schedule! We are now taking weekend and evening appointments for lawn care and landscape design. You can rely on the professionals of Performance Landscape to give you your money’s worth on any of your lawn care needs. Your satisfaction is guaranteed. We pride ourselves on our quality work at an affordable price. No matter the job size, we have your lawn care needs covered! Plowing your walkway or driveway can be a strenuous activity, and can leave you with a sore body for days afterwards. Leave the brunt work to us and stay warm and cozy inside. You will be surprised how good and how low price we are!